Frogs are amphibians of the order Anura. There is no fundamental difference between frogs and toads, and they are not classified separately. This is because the toad lifestyle, with its dry, rough, skin, is an adaptation to living in drier habitats. 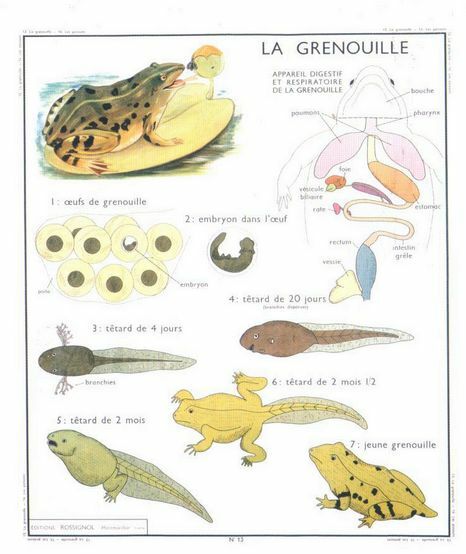 The toad form hasevolved a number of times independently, an example of convergent evolution.